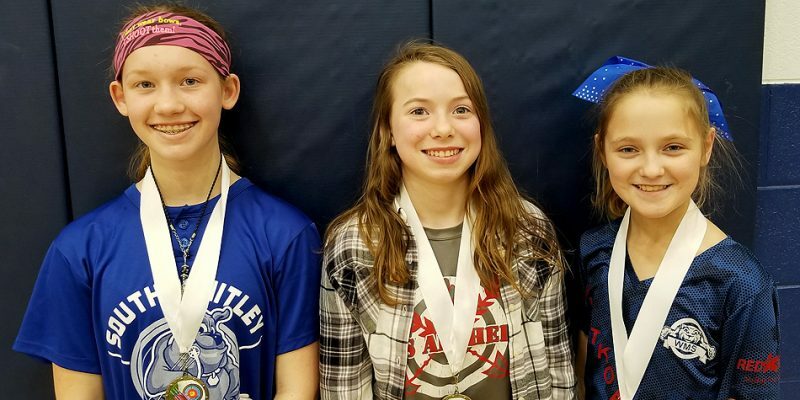 MONTPELIER, OH – A trio from Whitko schools earned top honors at the Montpelier Archery Invitational this past weekend. 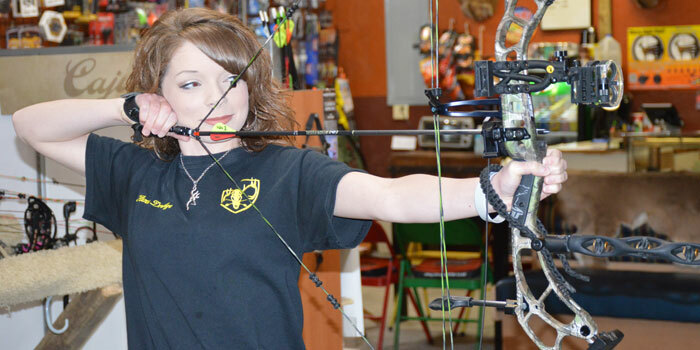 LARWILL – Whitko will host the second annual Whitko Archery Invite on Friday and Saturday at Whitko Middle School. 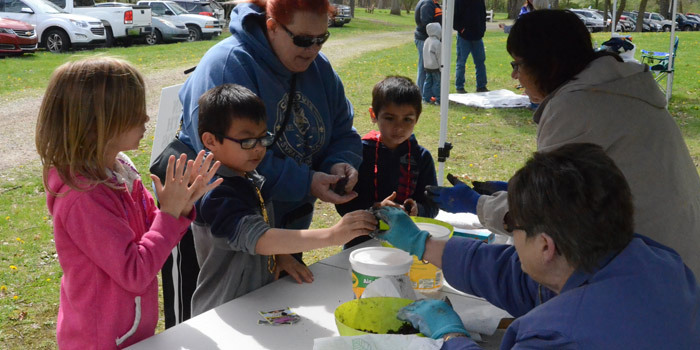 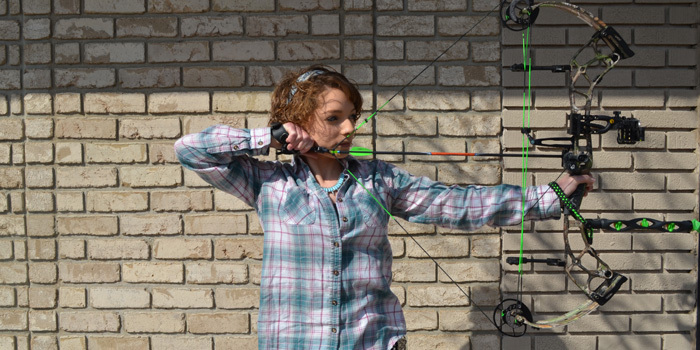 INDIANAPOLIS – Whitko and Tippecnaoe Valley competed in the 2017 Indiana NASP/IBO 3-D Challenge and State Tournaments Saturday. 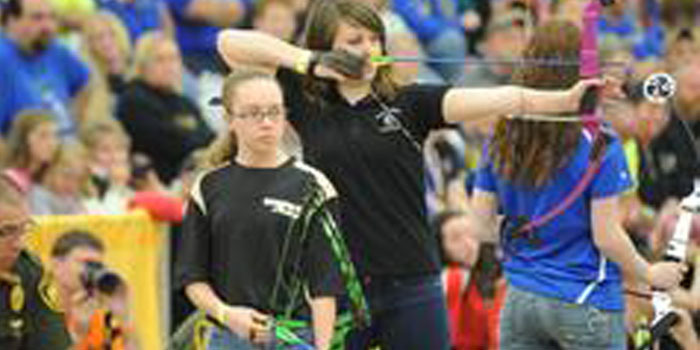 AKRON – Tippecanoe Valley’s archery program is off and running, heading to state in a week in just its second year. 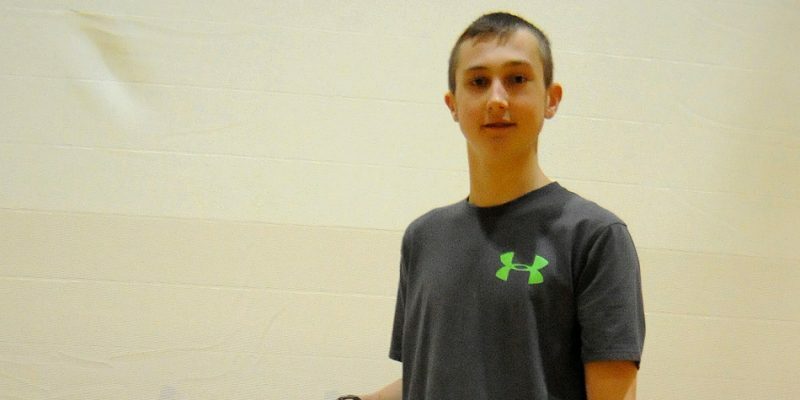 AKRON – Tippecanoe Valley students Dylan Wood and Brianna Haney have qualified for the Indiana State Archery competition.